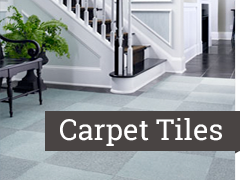 We began trading in 1986 with our sister company C&S Carpets and Flooring, catering mainly for the commercial flooring industry such as offices and public areas. 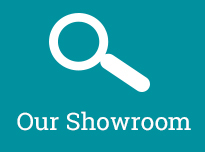 C&S Carpets and flooring continue to thrive within the commercial flooring sector and can offer any flooring services in these areas. 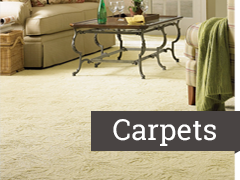 Over the years we have noticed a high demand for domestic flooring, so in 2012 we decided to open Carpet Store (South East) Ltd, which caters only to our domestic clients. 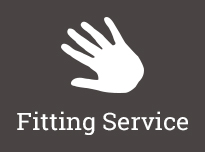 Our aim is to provide you with a bespoke and “relaxing” service at the best possible prices. 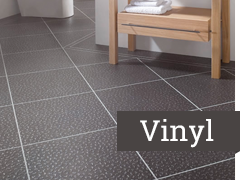 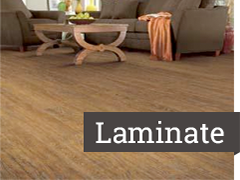 We have a large, current showroom with well over 200 different styles, colors and types of carpet and also on display we have Laminate flooring, Vinyl flooring and we also offer Amtico and Karndean vinyl tiled flooring with all floor preparation professionally applied. 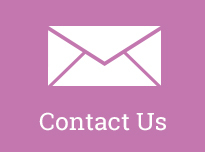 We are located in Lordswood in Medway, easily accessible from both the M20 and M2 motorways, many people come from far and wide to visit us because they know they will get a professional friendly service, and a great price!